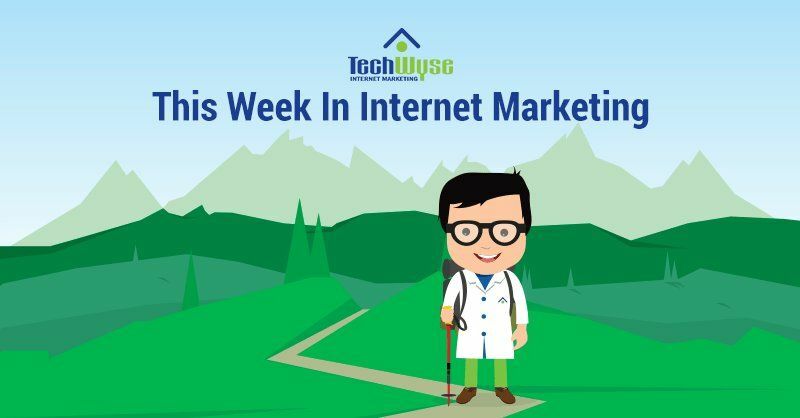 This week we look at ways to drive up Facebook comments, how to use AI and machine learning in AdWords, and how to improve UX for B2B eCommerce. 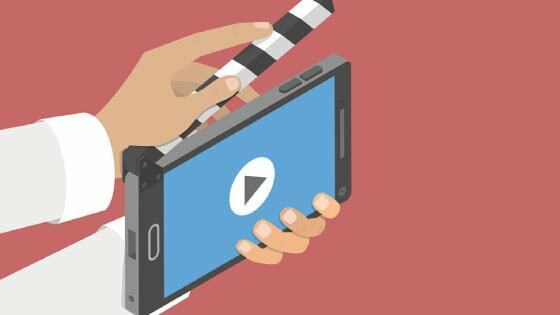 We also look at the seven biggest trends in video marketing, and if WordPress really is as good as they say it is for SEO goals. Let’s dive in. It is not easy to keep up with the faced paced digital world. 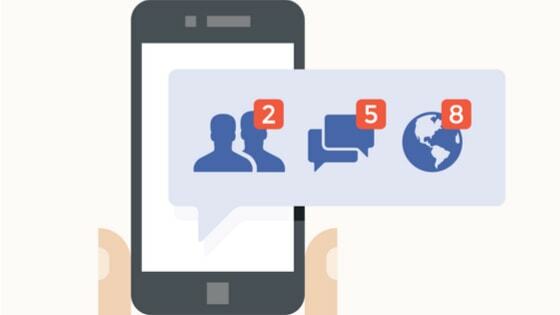 Even if you are technologically savvy and use the latest digital methods, it can seem like a hassle to get people to stop and engage with your Facebook post. Facebook commenting is a very important factor when it comes to social media engagement, so how do you get people comment on your posts more? Here, Ann Smarty covers three ways to get your audience to comment more. First, always have an open and closed question in your post. This way your audiences will involuntarily pause and comment on your post. Secondly, keep your posts fun and upbeat and structure them to get a reader to act. For example, if you want a comment, ask for the audience to comment! Lastly, solicit more comments by using them as a means for your customers to receive a valuable offer and turn these comments into leads. It’s predicted by 2020 that consumers will spend almost 92 minutes per day consuming video. With a projected statistic like that, it’s no wonder that today’s businesses are tuning to digital video and video marketing. Giselle Abramovich covers 7 of the biggest trends in video today and what to expect in the future. One of these trends include vertical video, which is video created for mobile, in portrait mode. As more content is consumed on mobile devices, it’s becoming more important for publishers and marketers to get vertical video right. Another trend is the shoppable video, a video featuring a product in which the consumer can click or tap to be linked directly to a purchasing page. For more trends, read on. It should be noted while creating video ads and promotions for your website, it is a smart move to carefully consider your campaign. Products and services that are not presented well can drive the consumers away. 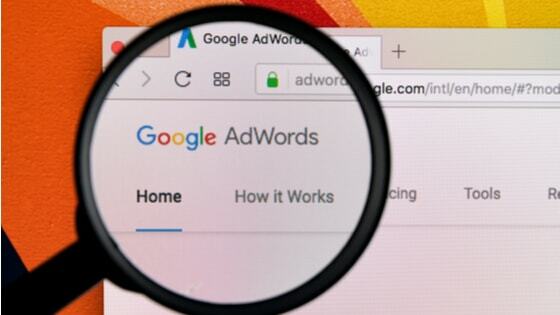 As AI becomes mainstream within the PPC industry, Manish Dudharejia, discusses four ways you can start taking advantage of to make the most of your AdWords campaigns. One way is through the use of dynamic search ads. “Dynamic Search Ads automatically generate headlines to capture a searcher’s attention. After uploading a list of landing pages that you want Google to generate dynamic ads for, Google will identify searches that are a good fit for your landing pages, then automatically generate ad content using phrases from your pages, writes Dudharejia. Another way to use AI and machine learning is with pausing your ads. If your ad is performing poorly and you are losing your money then it’s time to pause your ad. A well-built machine learning algorithm will understand when it is necessary to pause your ad in order to stop hurting your ROI. Read on for more ways to use machine learning in Adwords. According to Forrester, B2B eCommerce is rapidly growing and is expected to reach $1.2 trillion by 2021 as it continues to expand. Business leader Bryan Kramer boldly claimed that there is no more B2C and B2B and that we should speak to each in the same way. However, this is not necessarily the case. The purchasing cycle for a business differs greatly from that of a consumer. B2B purchases can have numerous stakeholders involved in the buying decision, whereas a consumer might share a buying decision with a spouse or family. The cycle is also longer for B2B with more consideration and scrutiny going into the purchase decision. Your eCommerce marketing activity is dependent on the experience your audience receives once they start shopping. 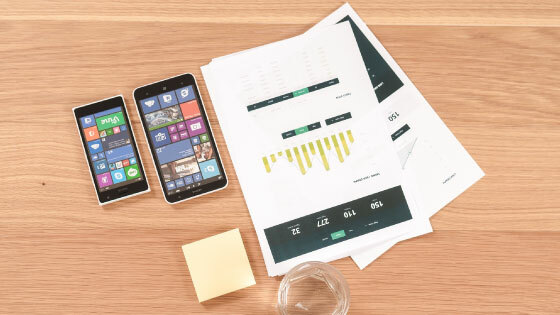 Here, we look at three ways a business can tailor the user experience with features that are unique to B2B. An example is the quoting process. 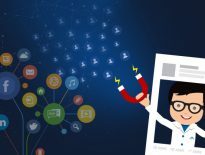 Business purchases can be complex and require a quote so create a process for a customer to build out their own order without disrupting the buying process by needing to speak with a sales rep.
More and more businesses, individuals, and brands are relying on SEO-powered website-building platforms. WordPress is definitely a favourite alongside Joomla, Drupal, and Squarespare but is it a good choice to accomplish SEO goals? Lucy Barret dives into what WordPress has to offer. First and foremost, WordPress is quick and easy to setup. Secondly, it gives you the option to create your own permalinks which makes for a great SEO booster. WordPress also has a range of great SEO plug-ins, Yoast SEO being a prime example and market leader. Auto-sharing and plug-ins are other convenient features to boost your SEO efforts. 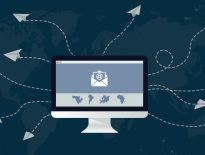 Sharing your website updates through social media channels using these automated methods will save you time from manually having to execute the updates. These noted features plus SEO-friendly themes and fast loading speeds all make WordPress a great choice for SEO. 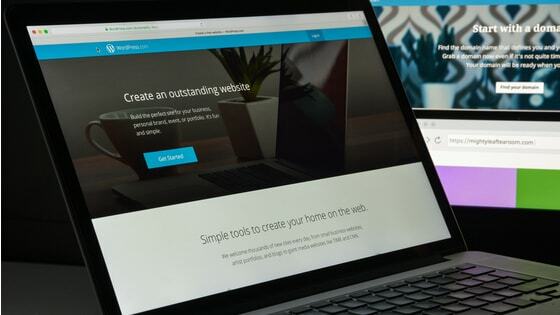 The way it has been developed and its open-source nature have helped the platform grow as an SEO-friendly website builder. I like the way you are writing. Your Article covers many area of marketing which includes seo, ppc, and many other prospects. Thank you for sharing this valuable information.